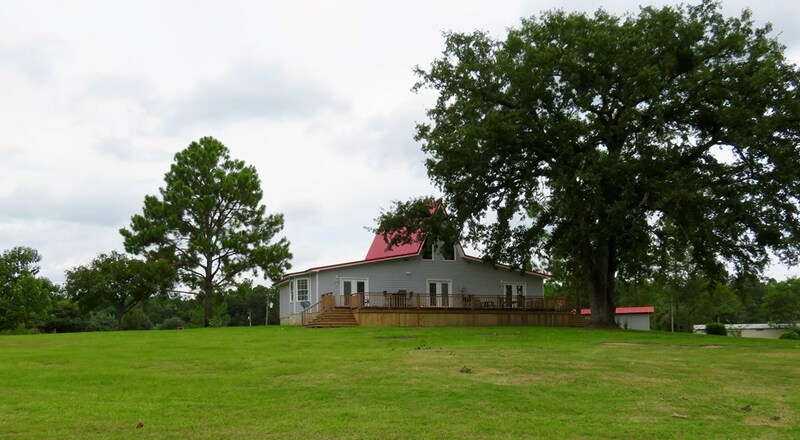 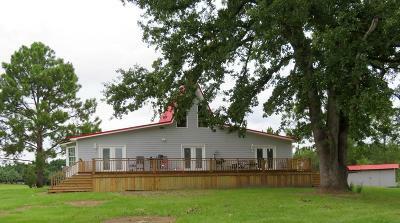 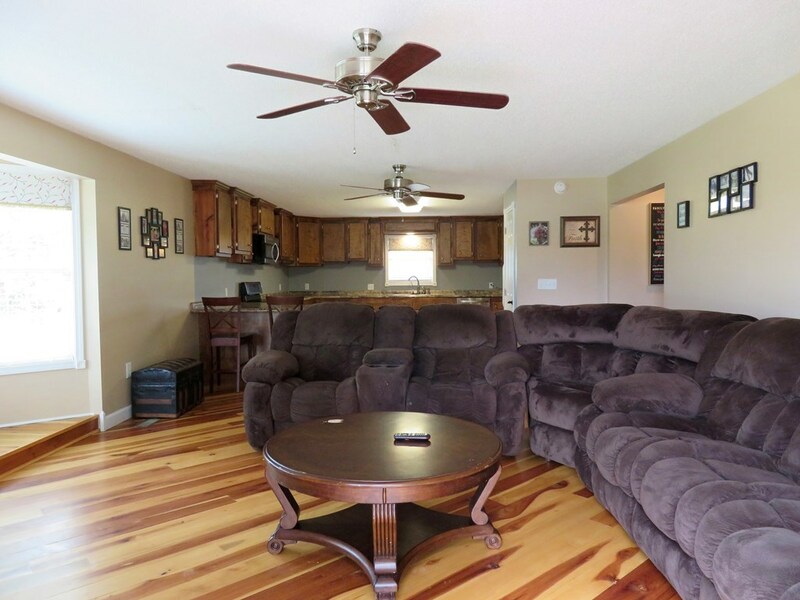 Looking for a Home in the Country with 4 bedrooms and 2.5 baths around 2450 square feet of living space. Large living room/Kitchen area with hardwood floors thur out the main living area. 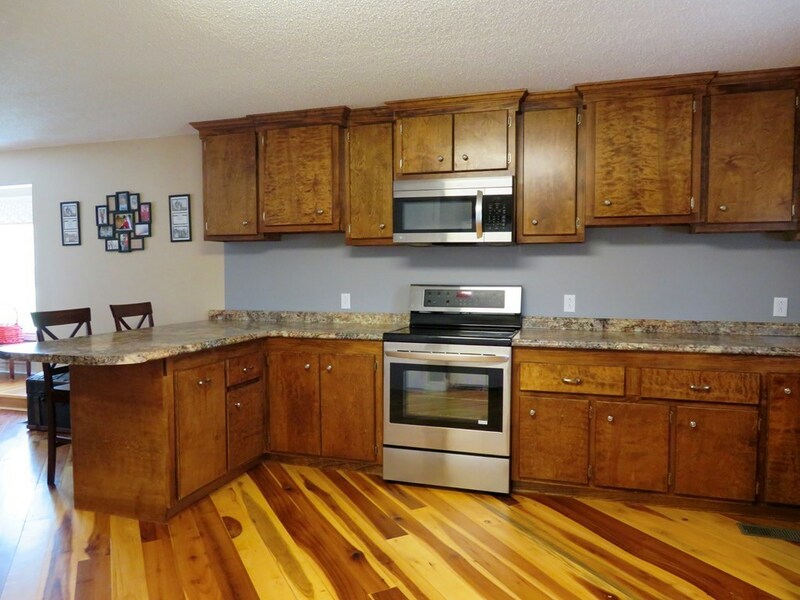 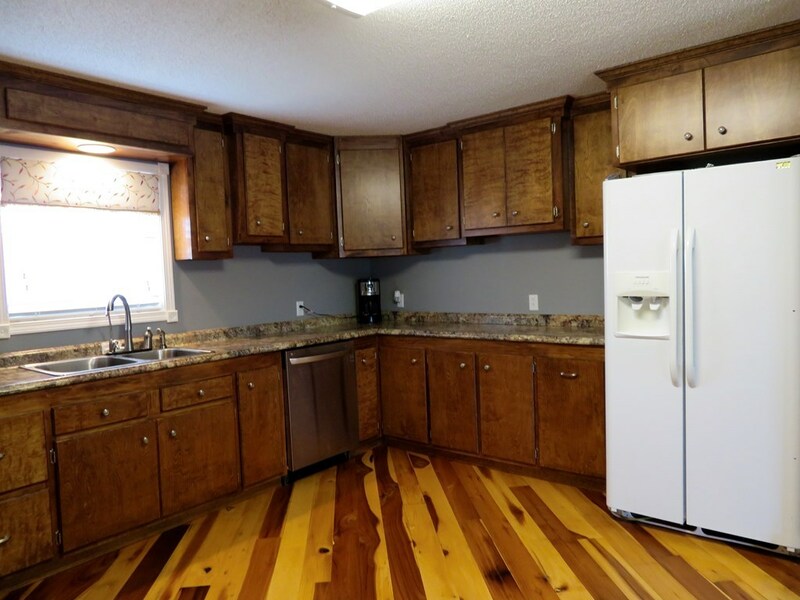 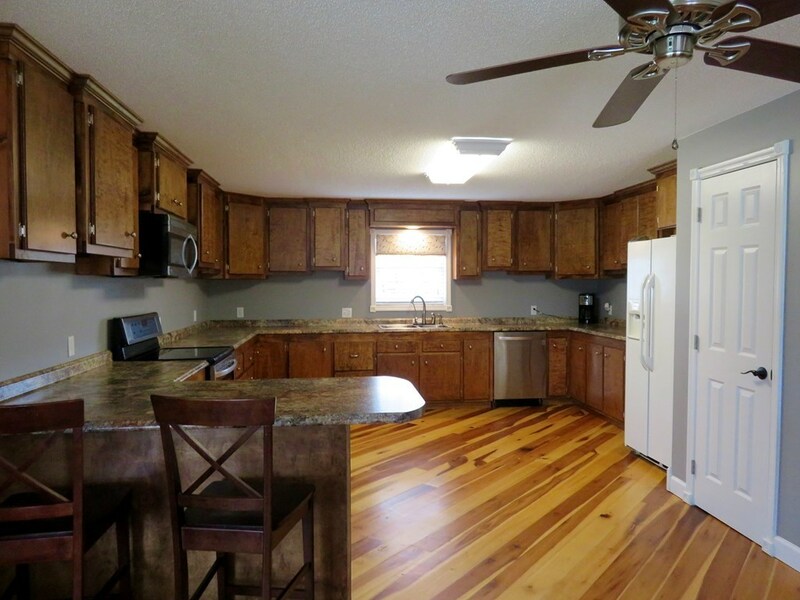 The kitchen has custom cabinets with tons of storage and counter space and opens into the living room. 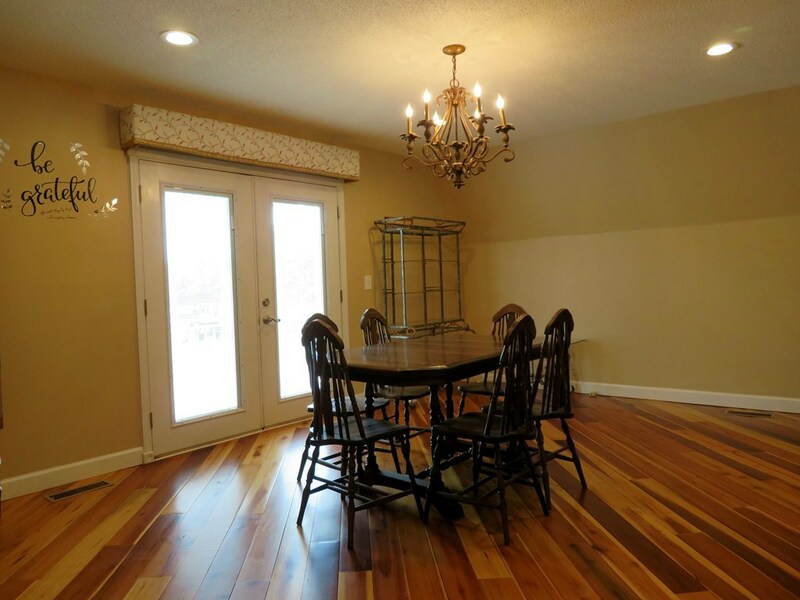 Separate dining area with french doors leading to the deck. 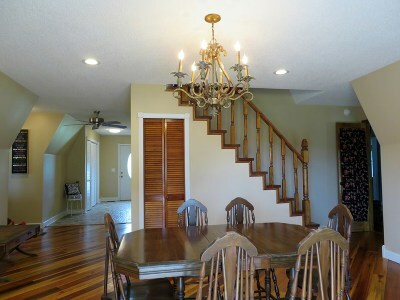 The master is huge with another set of french doors which lead to the deck and has his and her closets. 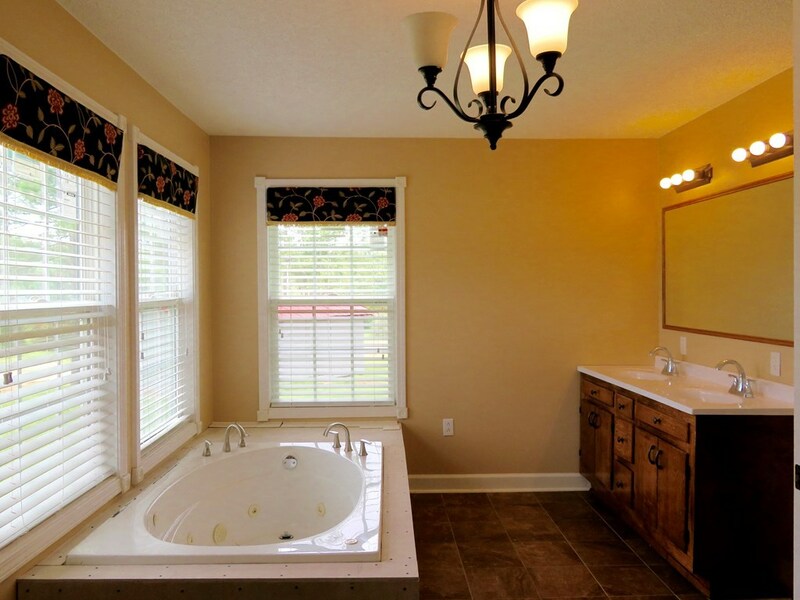 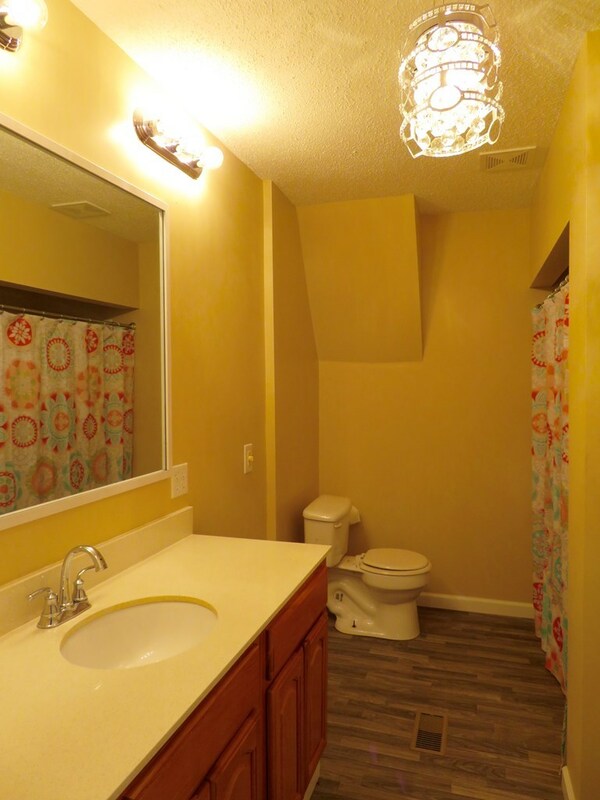 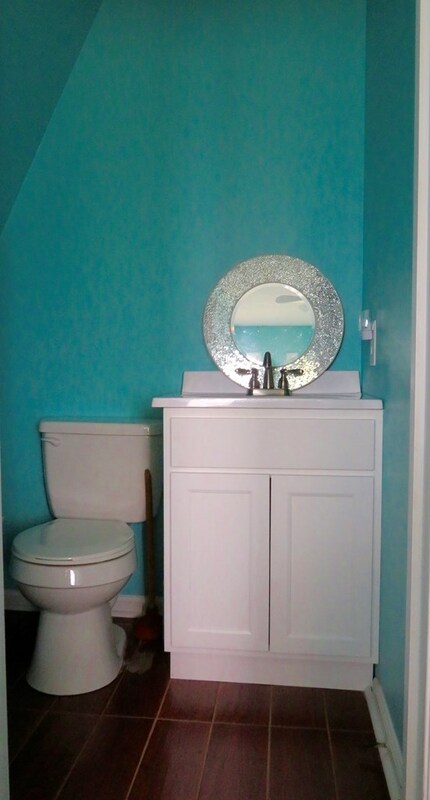 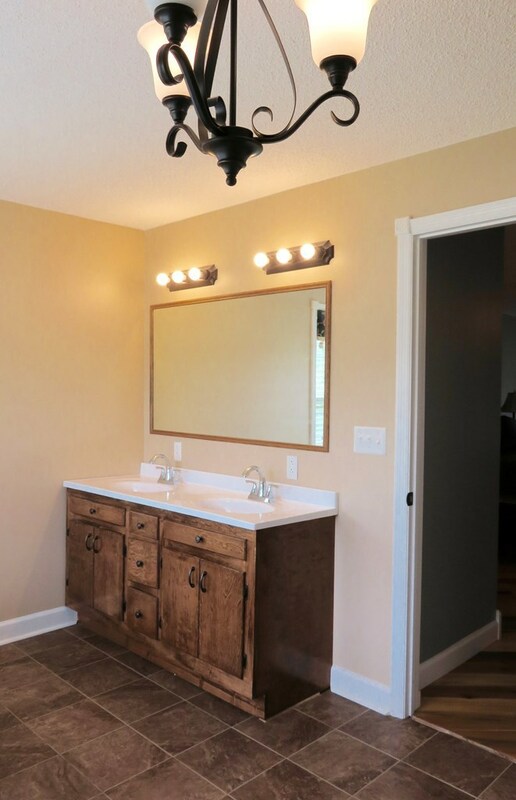 The master bath has double vanities, whirlpool tub and separate shower. 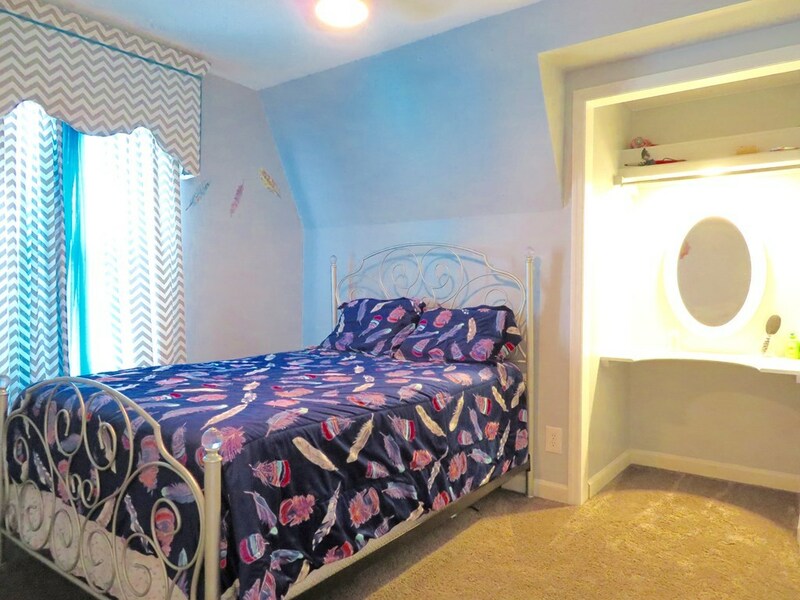 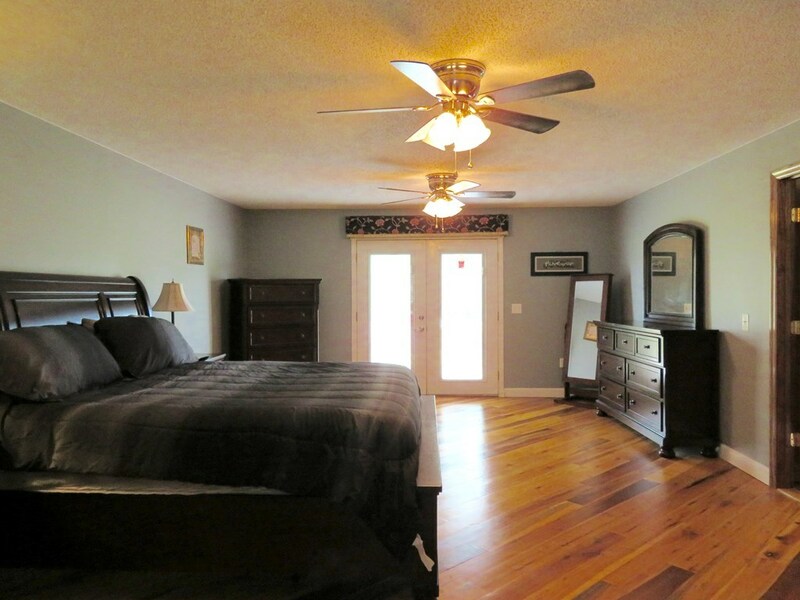 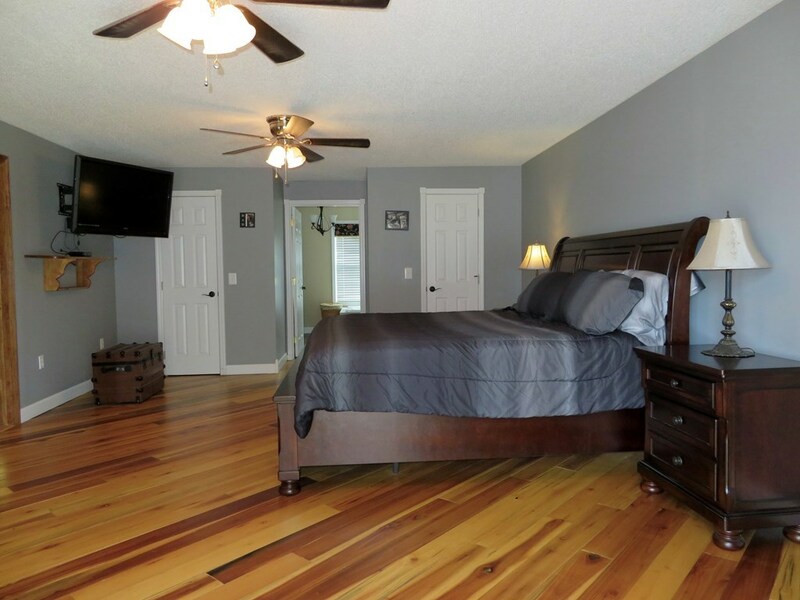 One more bedroom is located downstairs and a full bath. 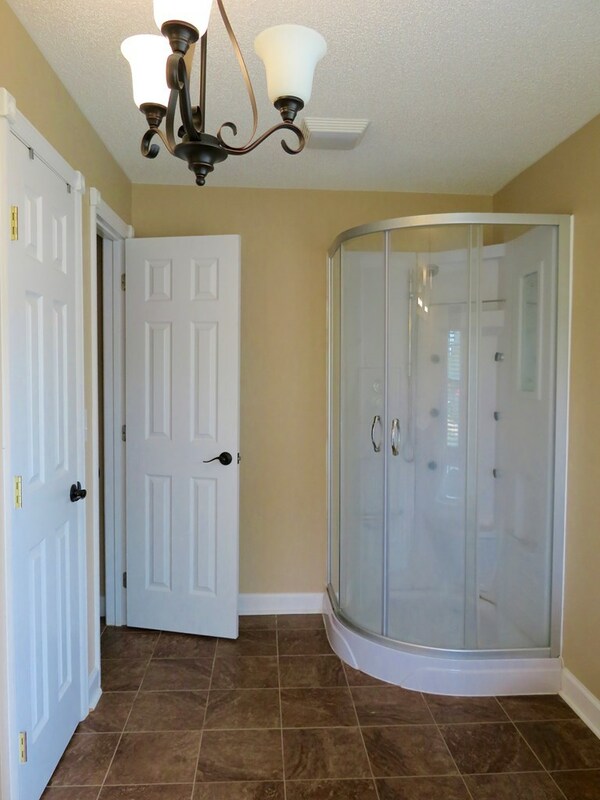 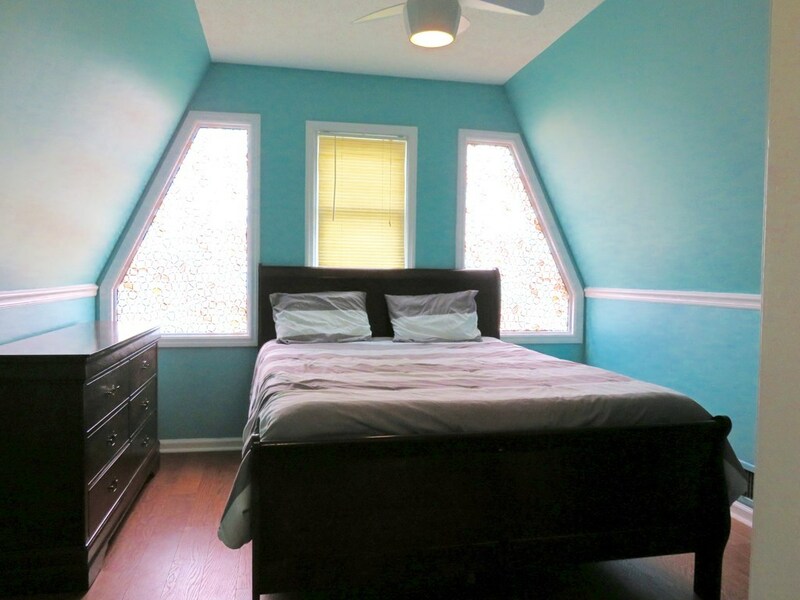 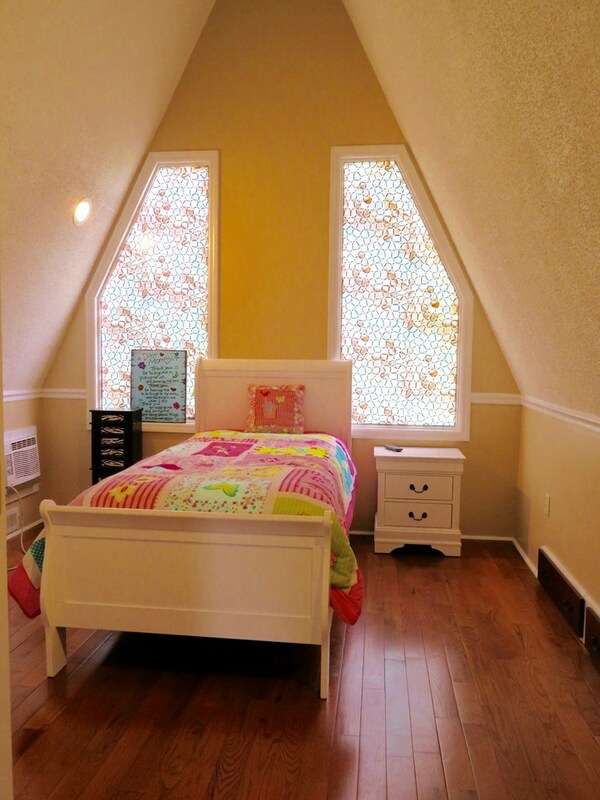 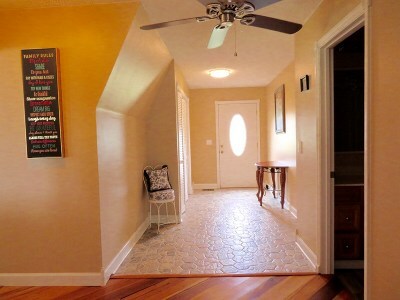 The upstairs has two more bedrooms and half bath. 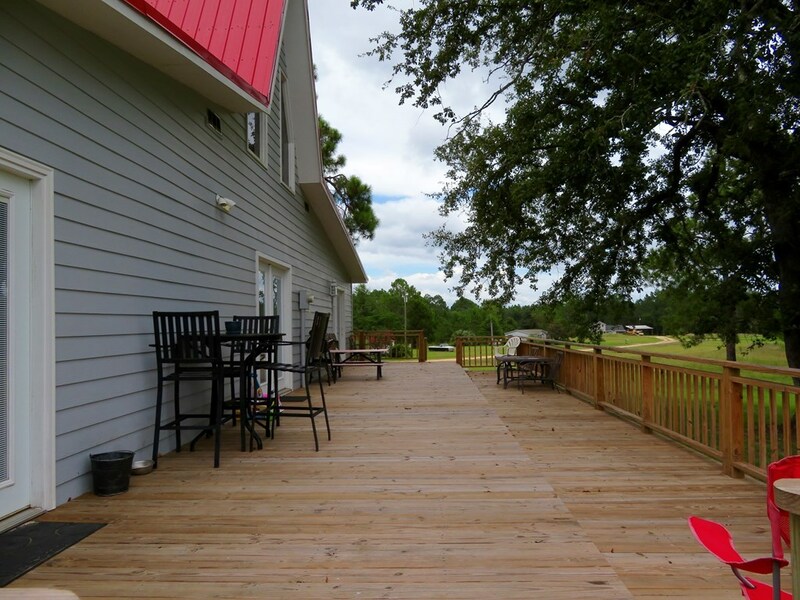 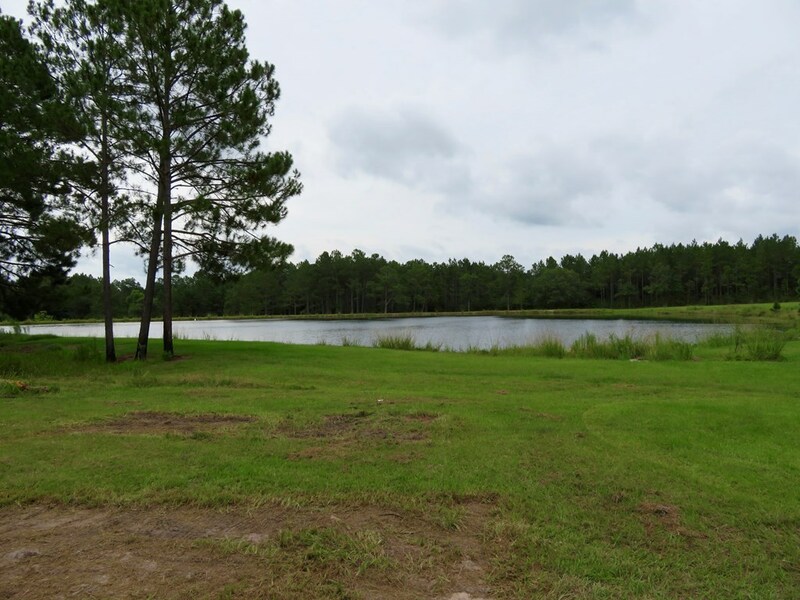 There is a deck off the back of the home that stretches the whole length of the home to relax and enjoy the view of the pond.